LOCATION.--Lat 42°01'43", long 77°07'56" referenced to North American Datum of 1983, Steuben County, NY, Hydrologic Unit 02050104, on left bank 50 ft downstream from bridge on County Highway 120 at Lindley, and 6 mi upstream from Canisteo River. PERIOD OF RECORD.--January 1930 to March 1995, annual maximum only--1997-2009, October 2009 to current year. REVISIONS HISTORY.--WSP 871: 1938. WSP 2103: Drainage area. WDR NY-04-3: 2002-03 (M). GAGE.--Water-stage recorder. 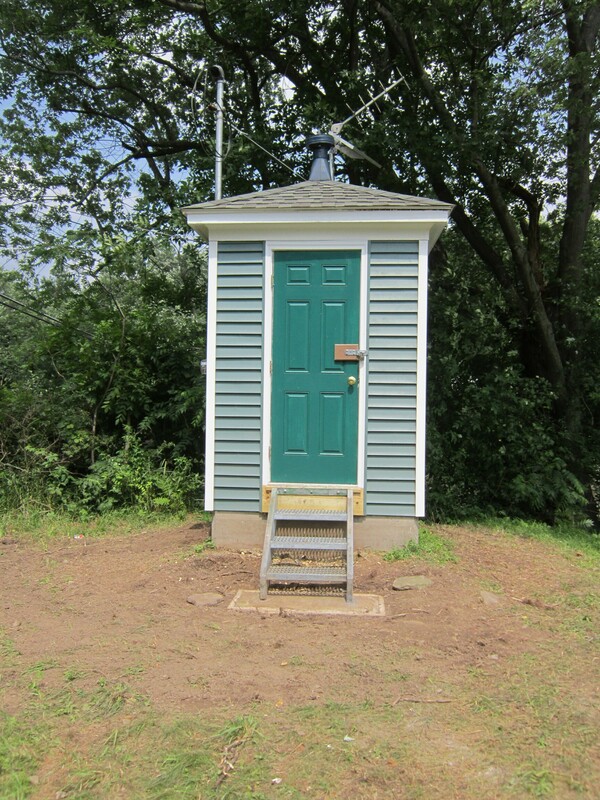 Datum of gage is 964.50 ft above NGVD of 1929 and 964.00 ft above NAVD of 1988 (VERTCON). EXTREMES FOR PERIOD OF RECORD.--Maximum discharge since construction of Tioga, Hammond, and Cowanesque Lakes in 1979, 13,900 ft³/s, Oct. 23, 1990, Aug. 18, 1994, and Sept. 17, 2004; maximum gage height, 13.81 ft, Sept. 17, 2004; minimum discharge, 21 ft³/s, Aug. 28, 1980, gage height, 2.68 ft.
EXTREMES FOR PERIOD PRIOR TO REGULATION.--Maximum discharge prior to construction of Tioga, Hammond, and Cowanesque Lakes in 1979, 128,000 ft³/s, June 23, 1972, gage height, 26.27 ft, from floodmark in gage house, from rating curve extended above 31,000 ft³/s on basis of velocity-area and slope-area studies at gage height 19.2 ft and conveyance study and slope-area measurements at gage heights 22.87 ft and 26.27 ft; minimum discharge, 6.1 ft³/s, Sept. 1, 1939.